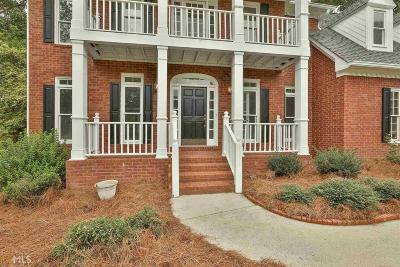 BEST DEAL IN PEACHTREE CITY!!! 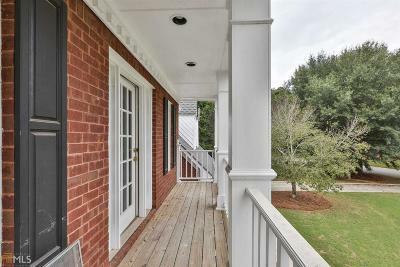 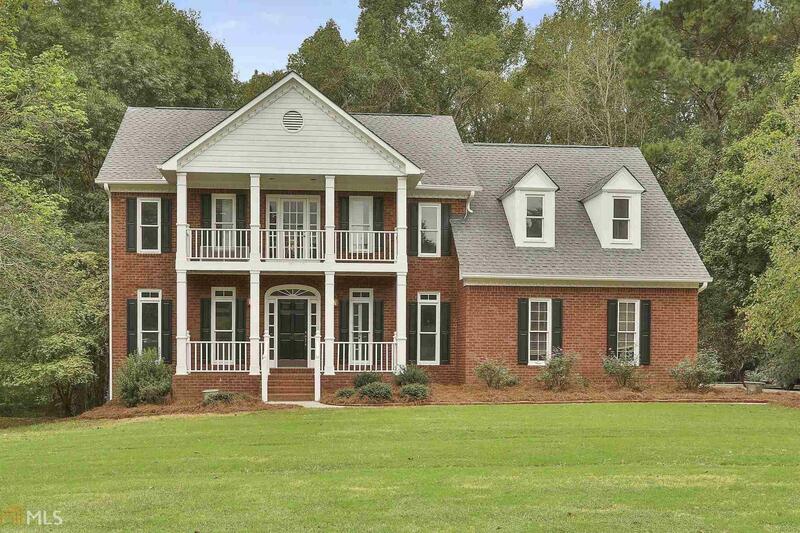 Beautiful Home In The Highly Sought After Starr&apos;s Mill School District In A Swim/Tennis Community!!! All New Carpet And Paint!!! 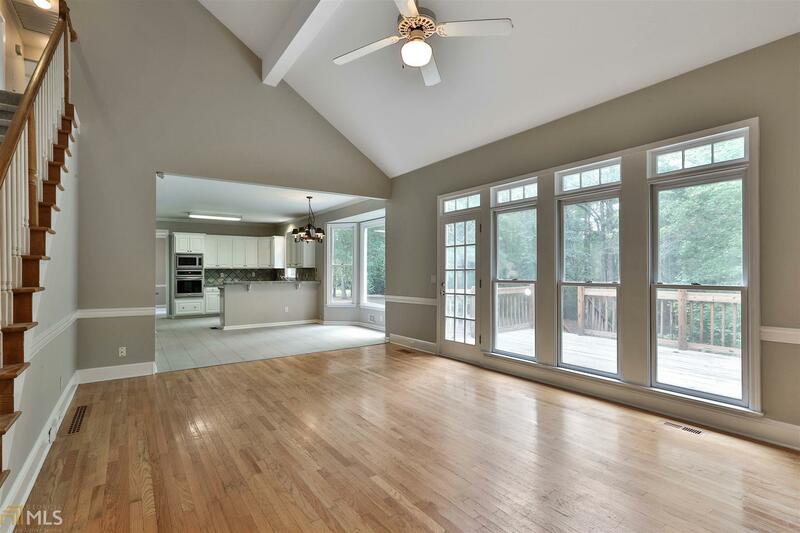 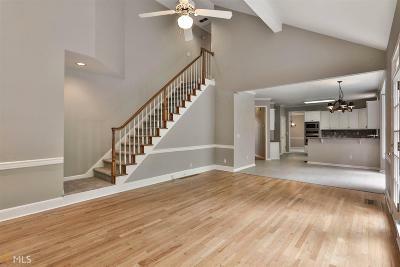 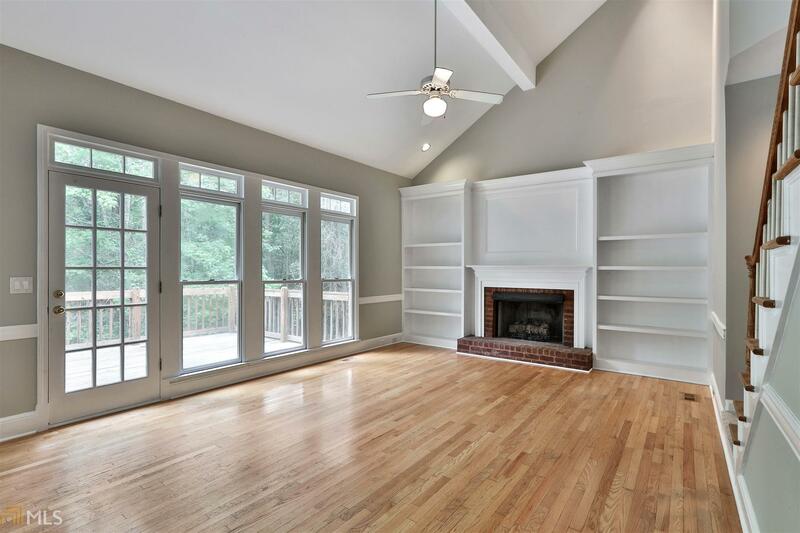 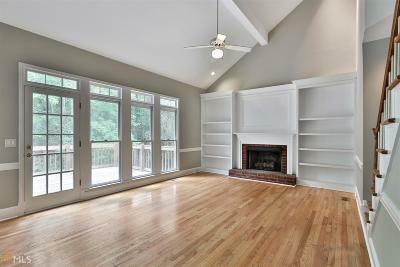 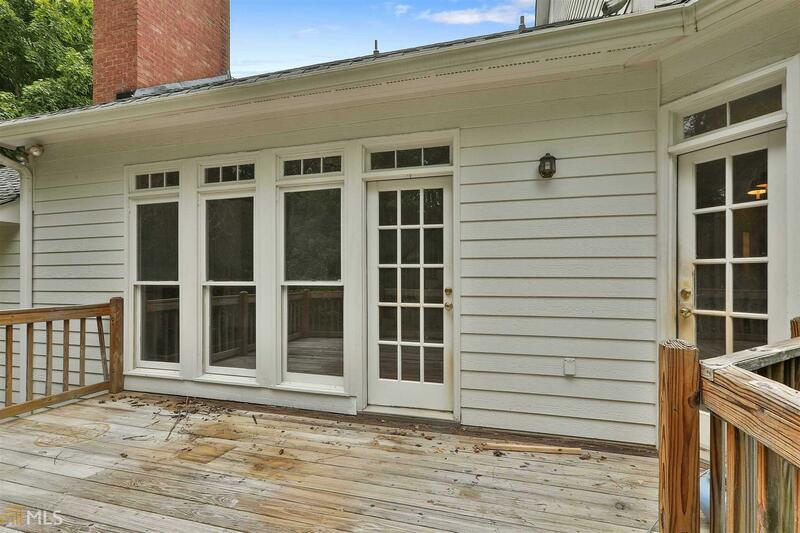 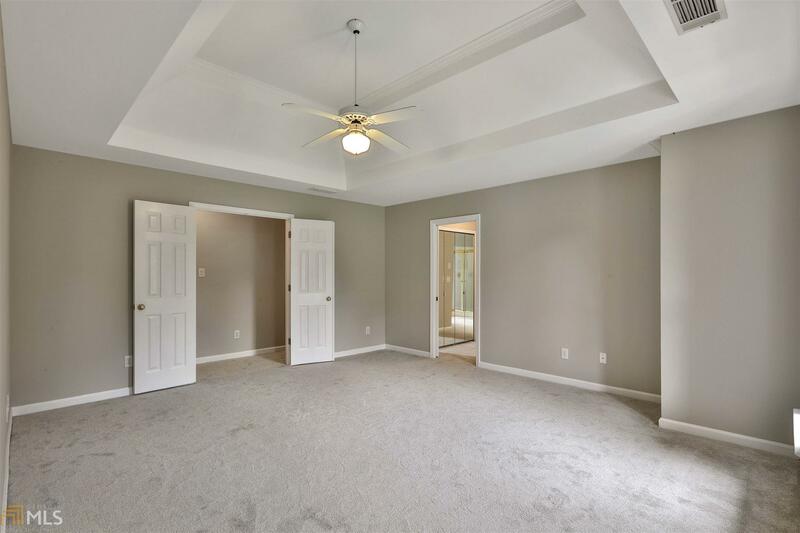 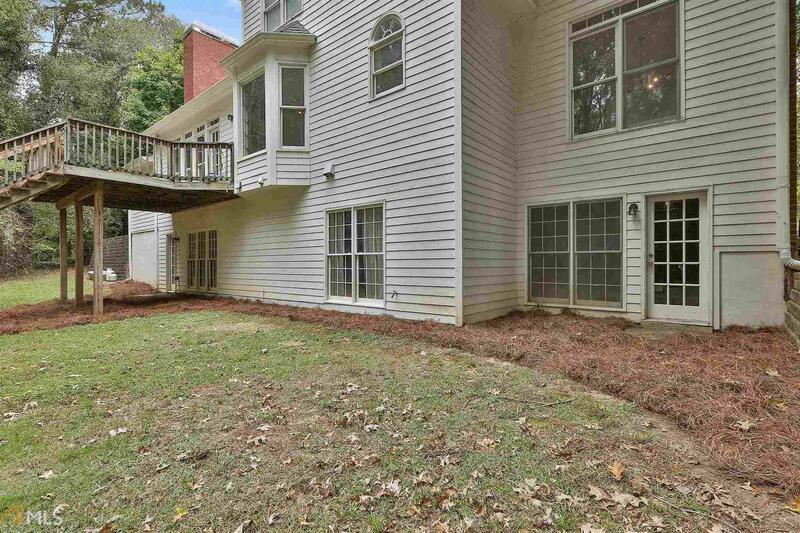 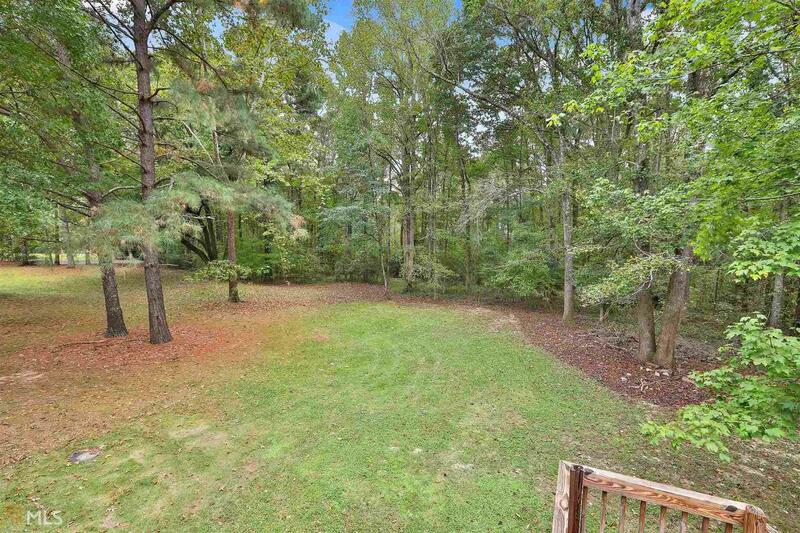 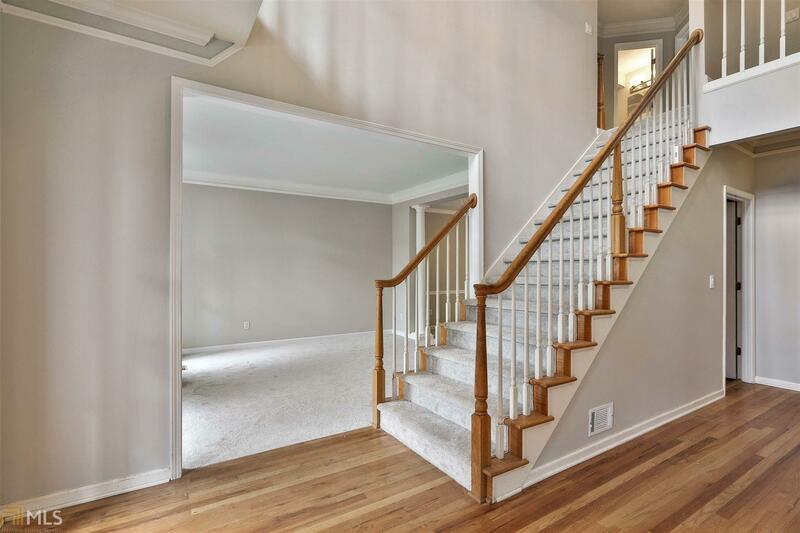 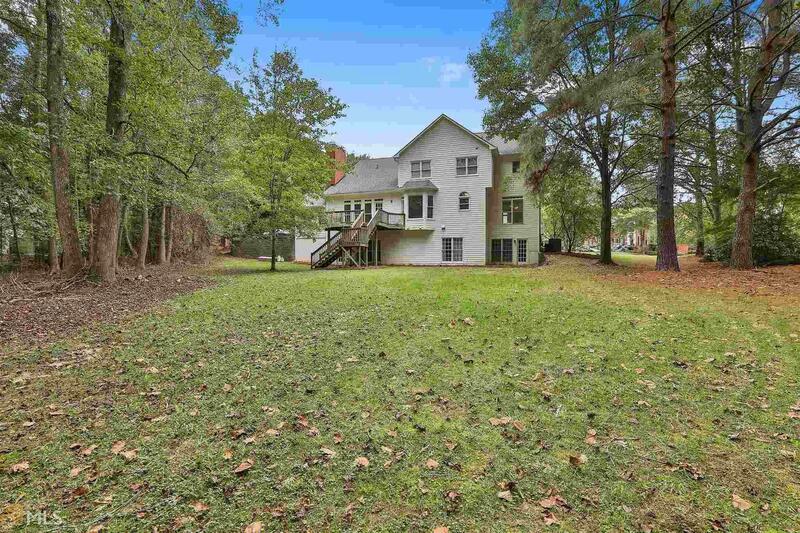 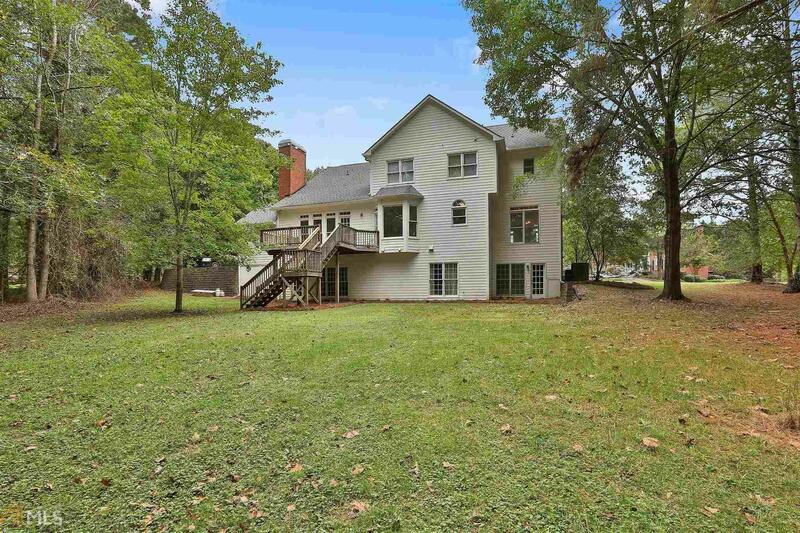 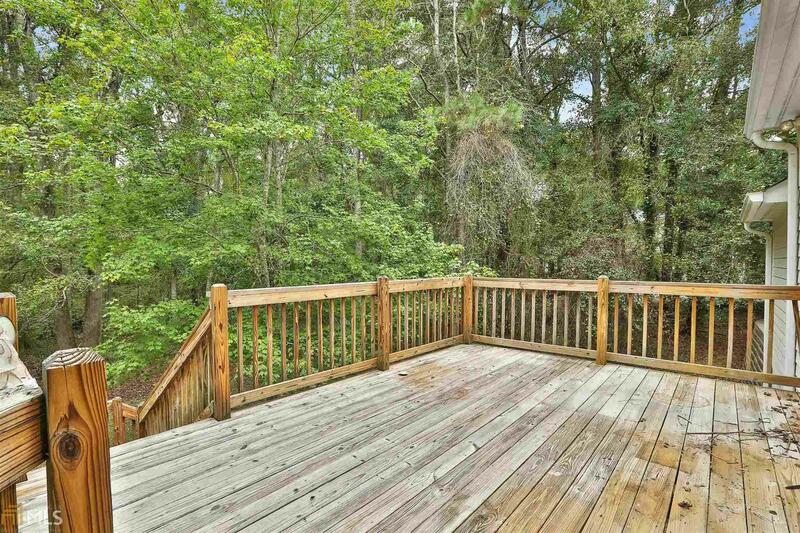 This 4 Bedroom, 2.5 Bath Home Features A Large 2 Story Great Room That Opens To A Spacious Breakfast Area And Kitchen! 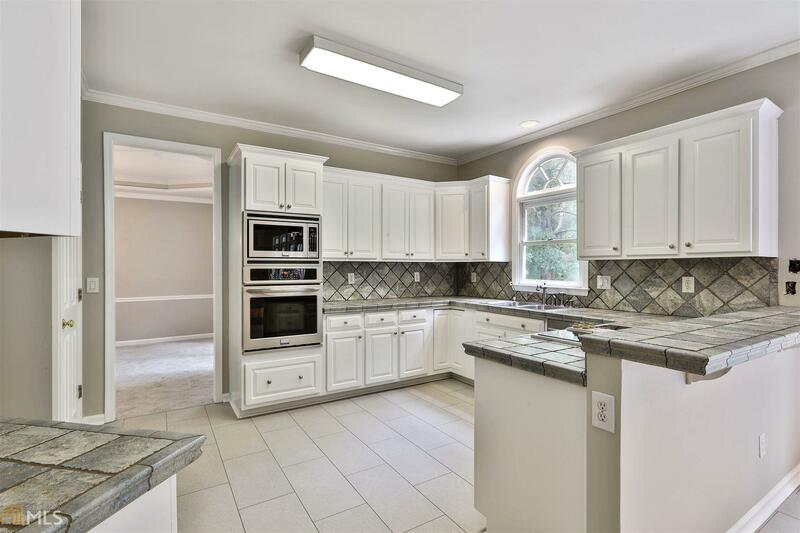 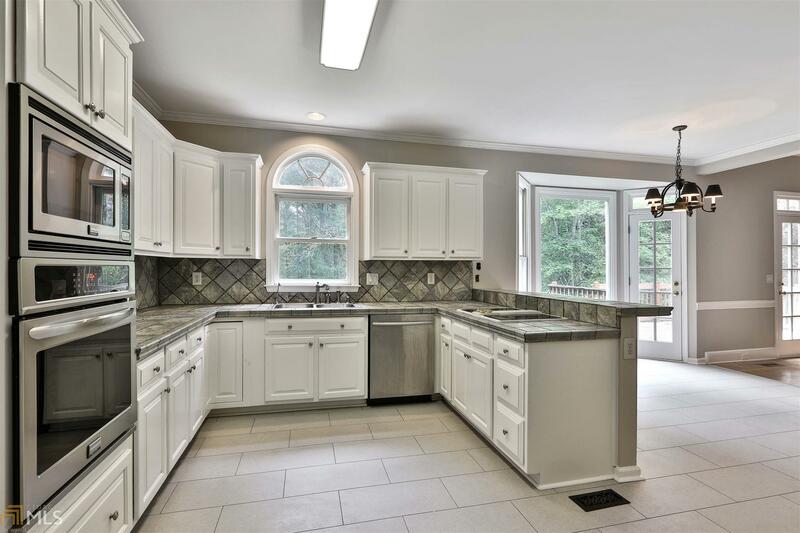 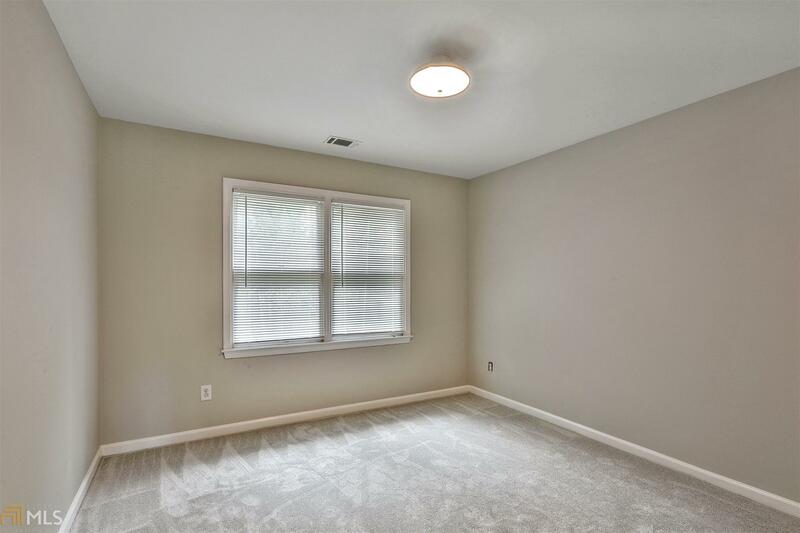 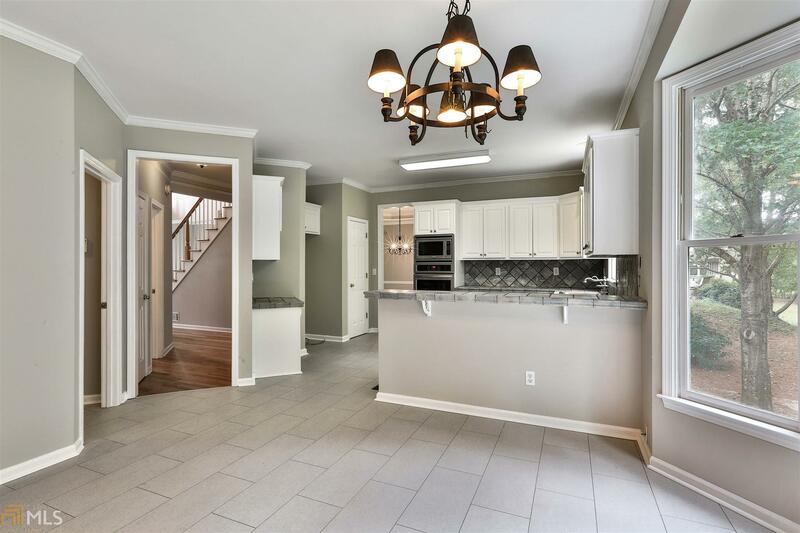 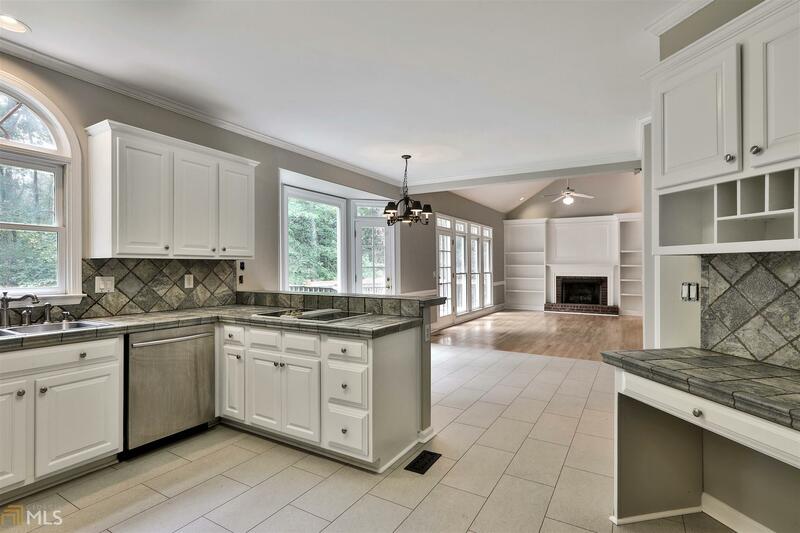 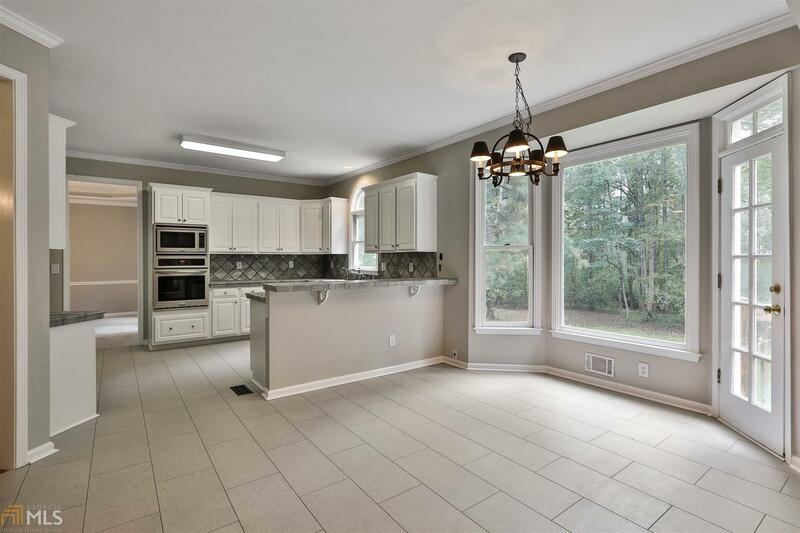 Kitchen Features White Cabinets, Pantry, Desk/Workstation And Stainless Steel Appliances! 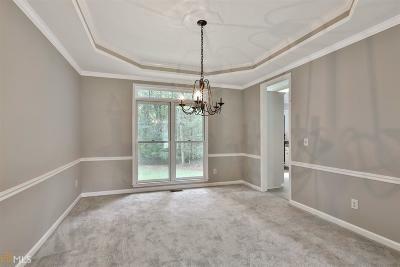 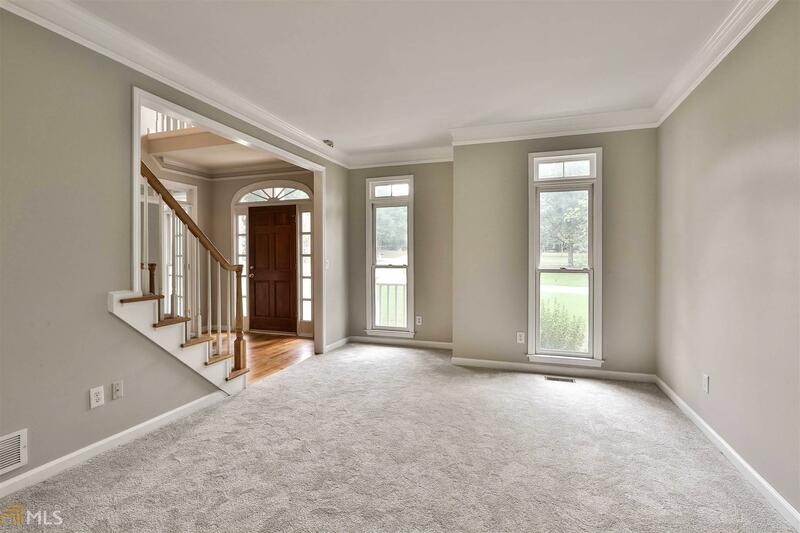 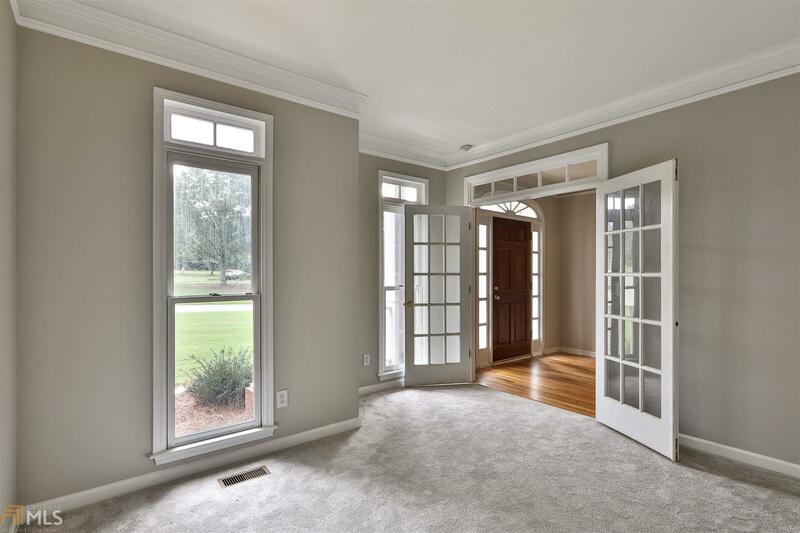 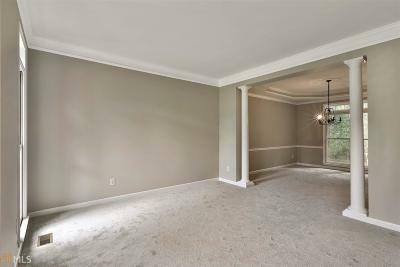 Main Level Also Has Living Room, Dining Room & Separate Office With French Doors! 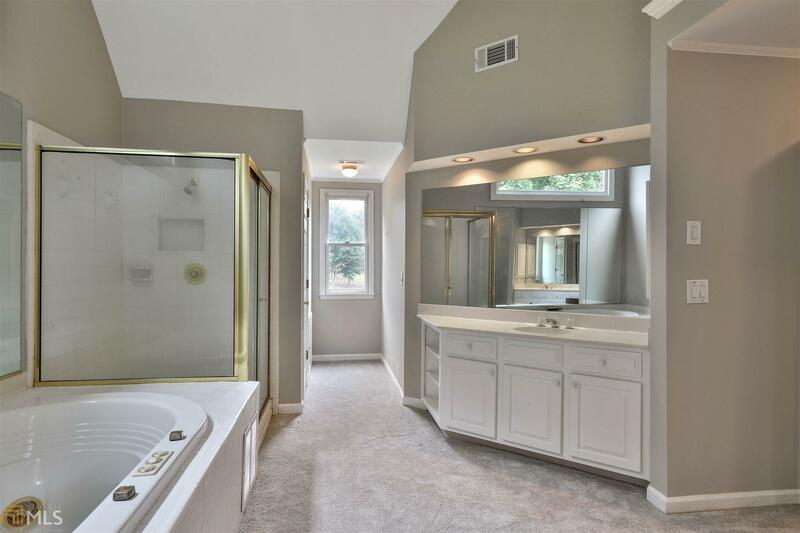 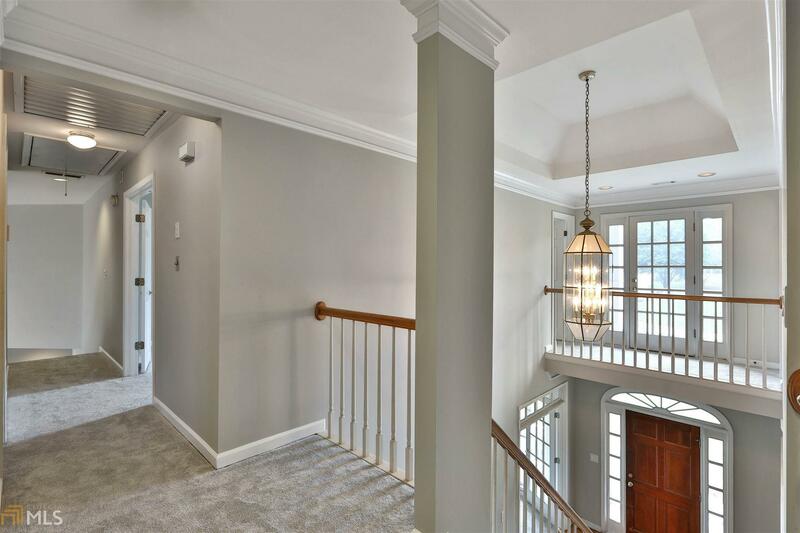 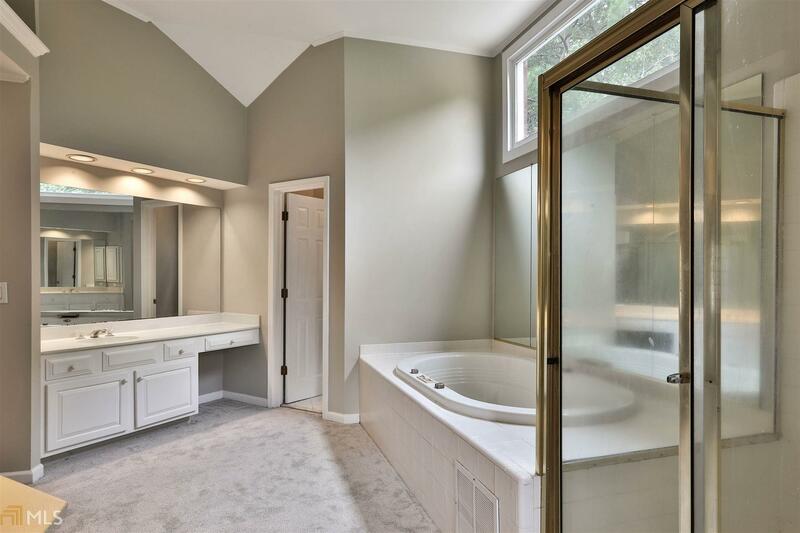 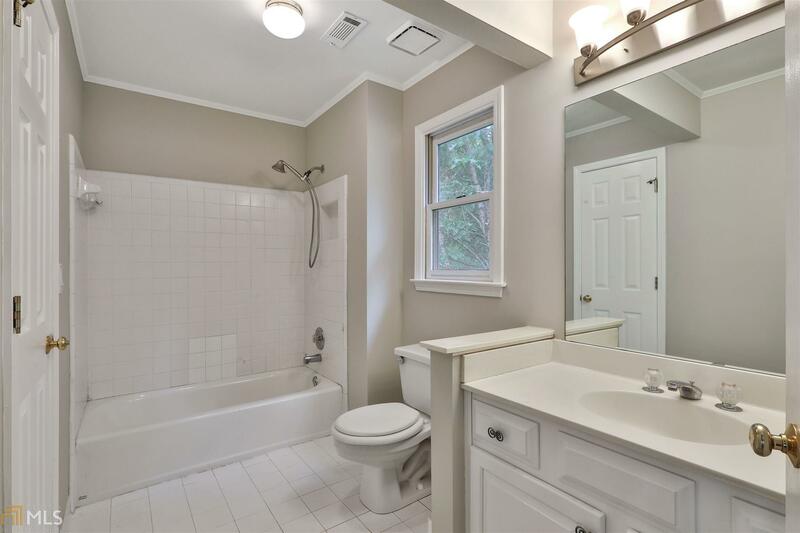 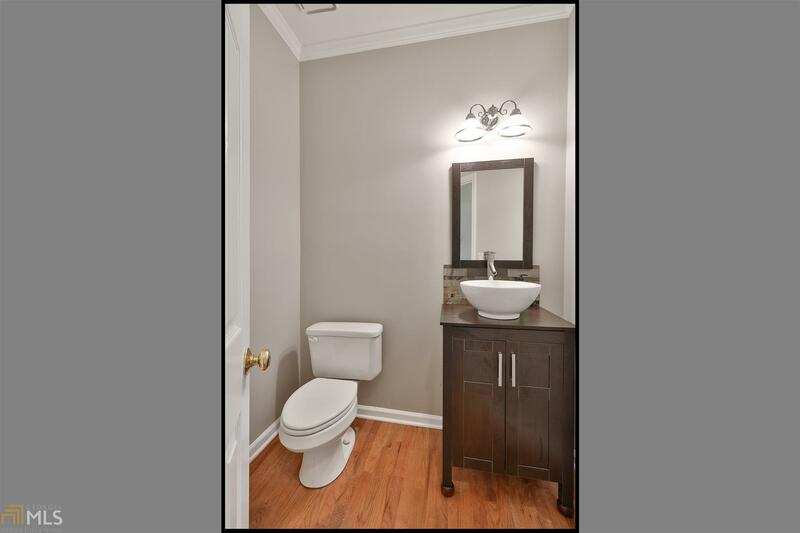 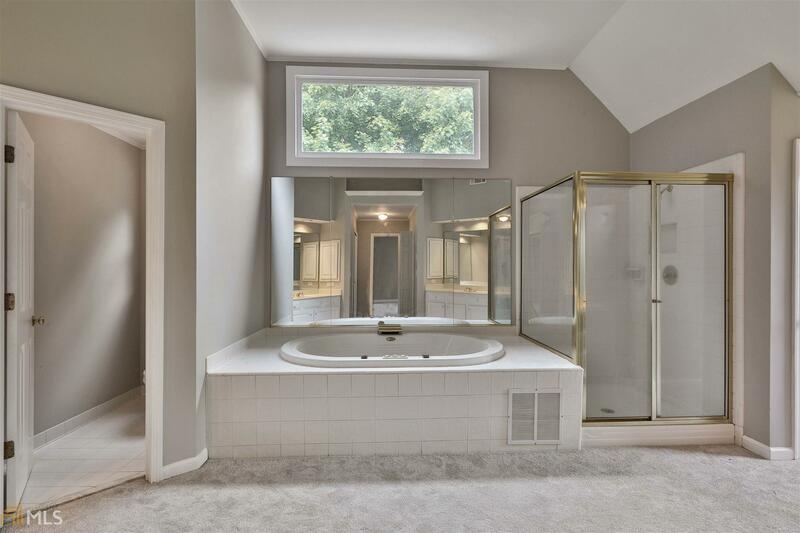 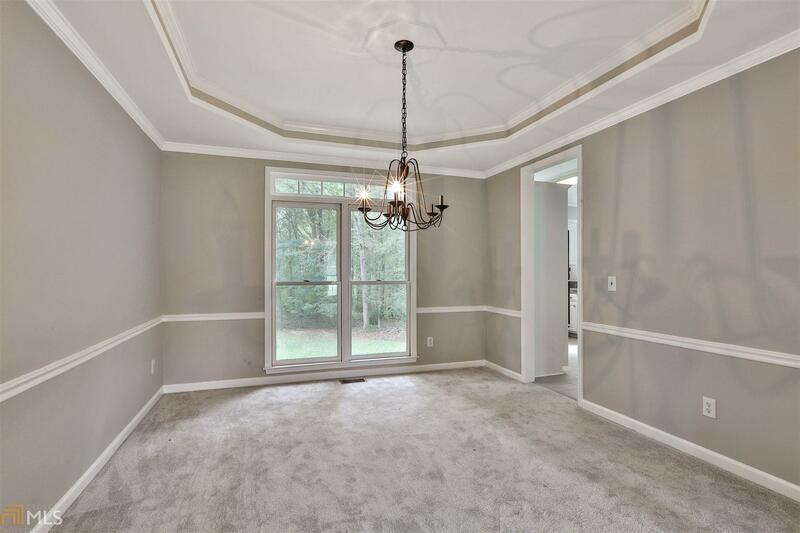 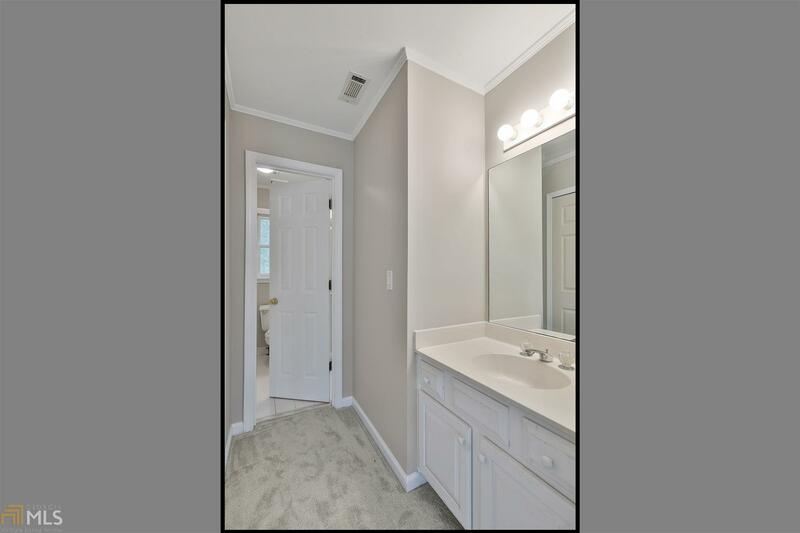 Home Features An Elegant Owners Suite Upstairs With Huge Owners Bath Including His/Hers Closets, Dual Vanities, Separate Stand Up Shower, Water Closet & Huge Whirlpool Bathtub! 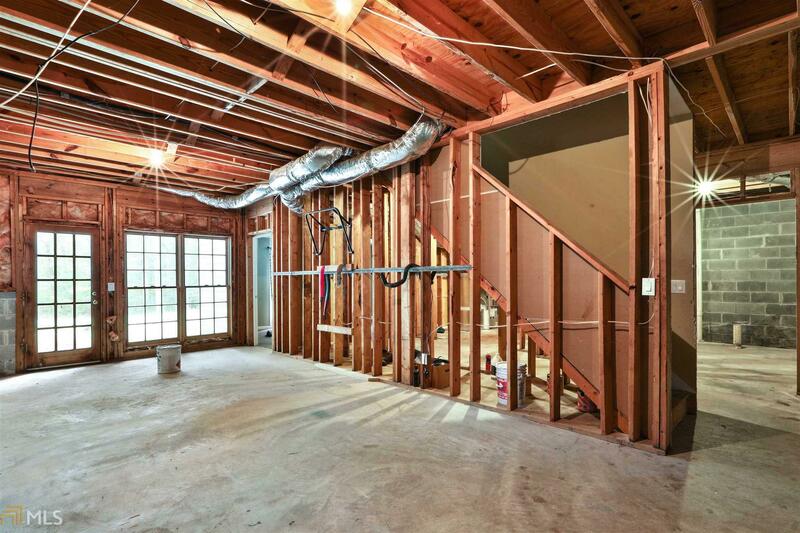 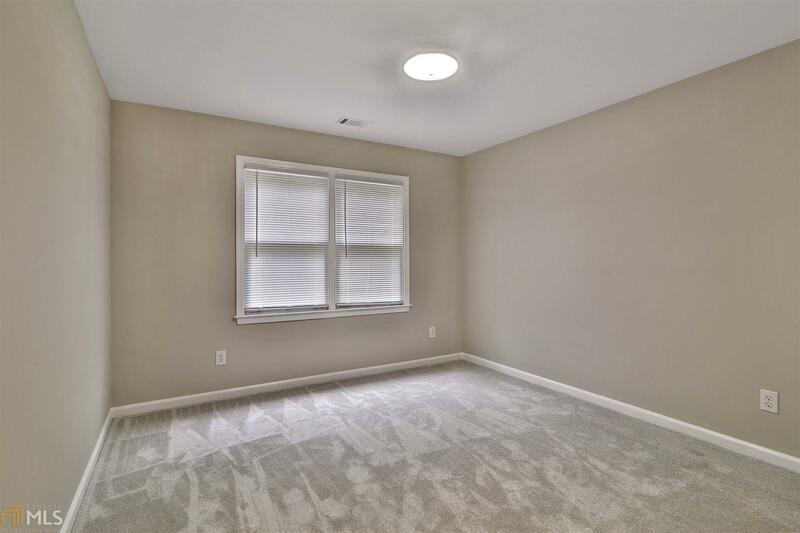 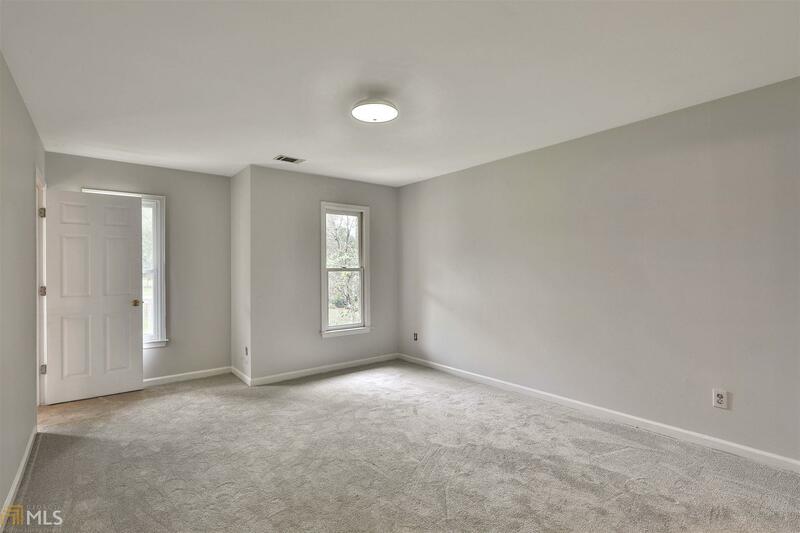 Full Unfinished Basement Level Has Endless Possibilities For You! 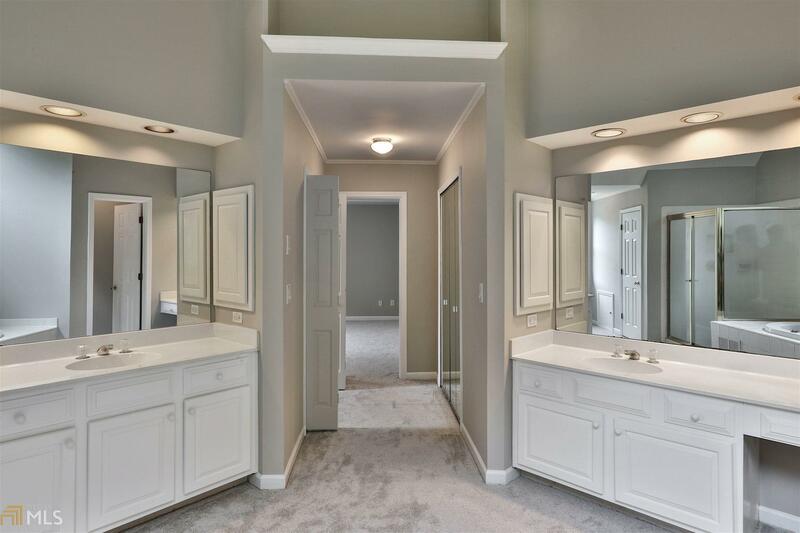 2 Car Garage With Separate Golf Cart Garage! 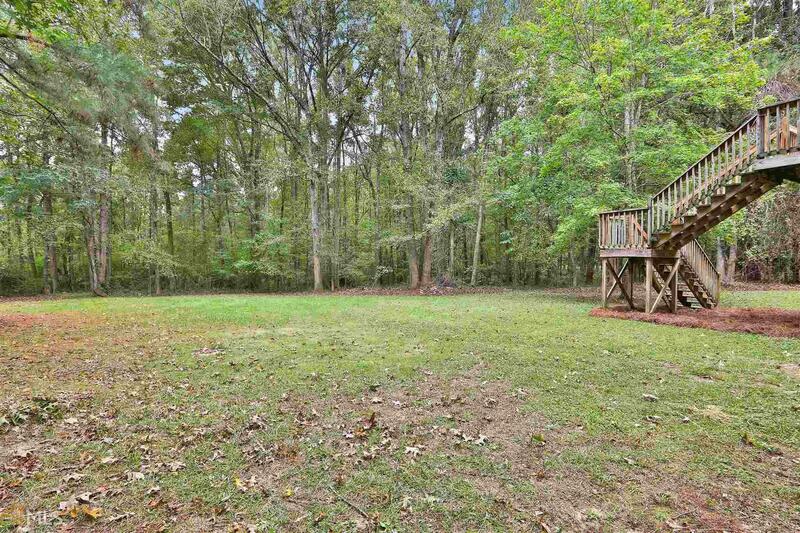 Huge Acre Plus Lot!